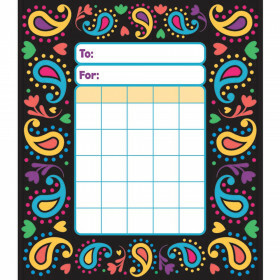 Help your students stay focused on their goals with the 660-piece Aim High mini incentive chart set. 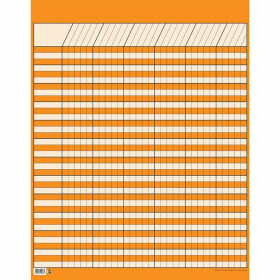 Each of the 30 motivational charts measures 4.75" x 5" and features the message imagine, believe, achieve.” This set includes 630 coordinating chart seals. Mini incentive charts provide a fun, interactive way to involve students in tracking their progress. 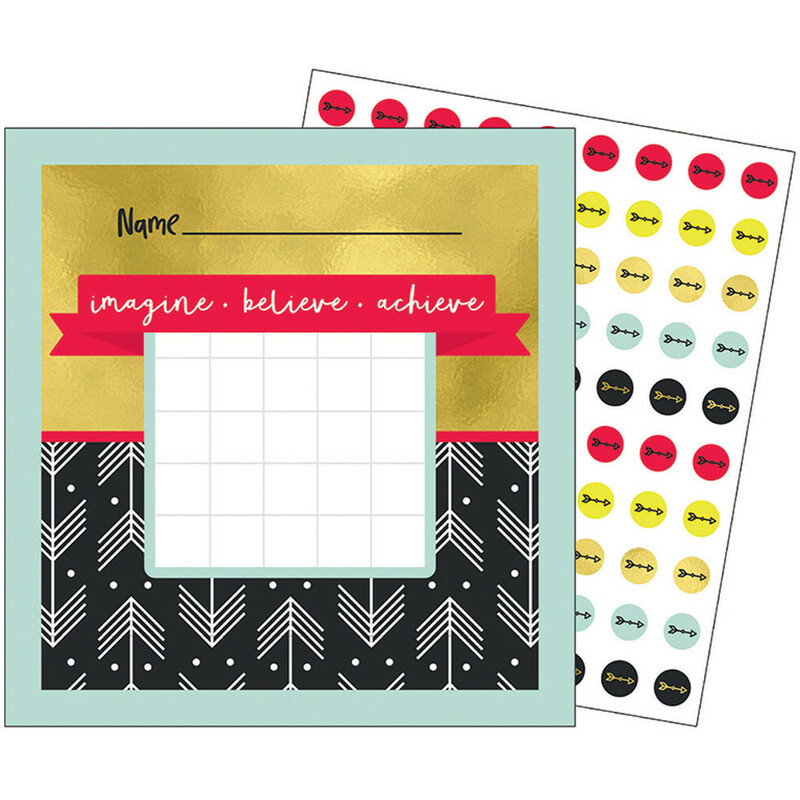 Make sure to view Carson-Dellosa’s other Aim High products to create the perfect classroom theme. Looking for something similar? 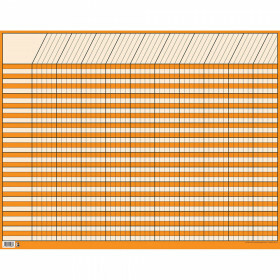 View our Incentive Charts or Incentives & Motivators sections to find more educational supplies items similar to Aim High Mini Incentive Charts.